CHINA MINING Congress & Expo (hereinafter referred to as CHINA MINING) has been held once a year for fourteen years so far since 1999. In 2009, the Ministry of Land and Resources jointly with Tianjin Municipal Government sponsored CHINA MINING for the first time, and then this cooperation has been maintained for four years till now. 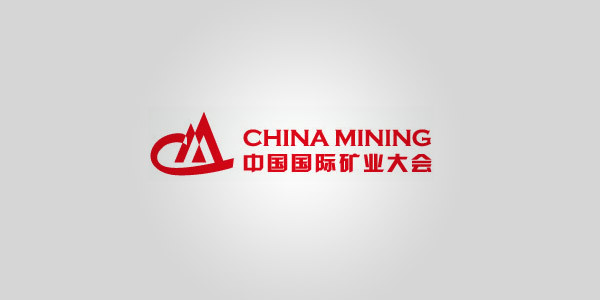 After a fourteen-year development, CHINA MINING has ranked among global top mining events. On October 20-23, Liming Heavy Industry will join this grand exhibition. You are warmly welcome to our booth to consult our crusher, grinding mill and some other mining machinery in detail.